A Montreal restaurant has been ordered to pay $14,500 in damages to a former hostess who was told she wasn't allowed to wear a popular black hairstyle at work. 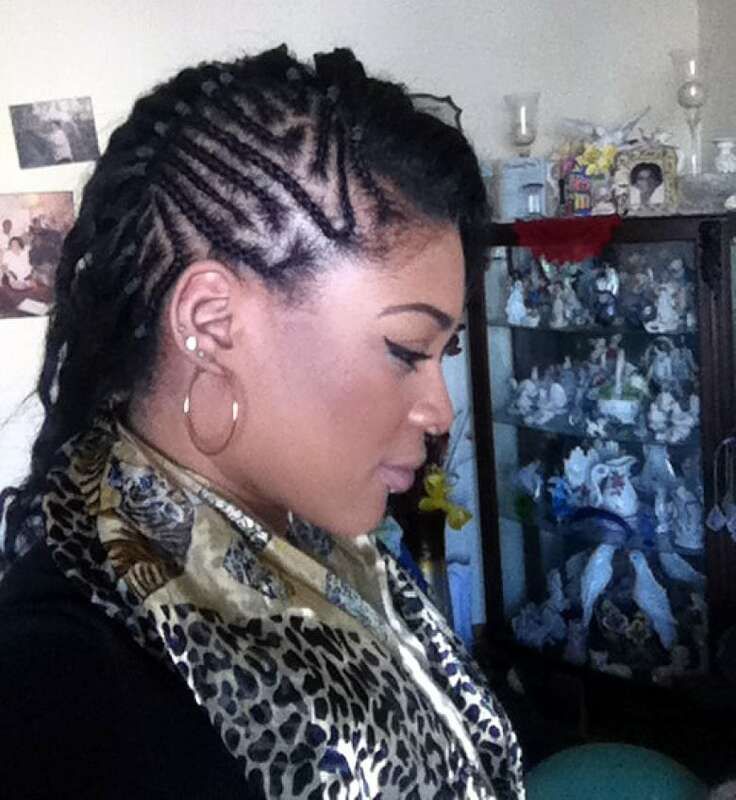 In a ruling delivered last week, the Quebec Human Rights Commission said Lettia McNickle was the subject of racial discrimination when her employer — a Madisons New York Grill & Bar in downtown Montreal — sent her home in 2014 for having her hair braided in cornrows. McNickle made a complaint to the commission in 2015, alleging she was told a month after starting work at the franchise that she was prohibited from wearing the hairstyle. "[The owner] came to me herself and told me she doesn't like this in, I should take it out," McNickle told CBC News. The commission's decision found McNickle, who is black, was also forbidden from wearing pants while other hostesses at the restaurant could choose between pants and skirts. Her mother, Huelette McNickle, who is a hairstylist, had braided her hair. "What I took 19 years to build up, someone took one moment to crush that," Huelette said. The Montreal-based Centre for Research Action on Race Relations (CRARR) helped McNickle with her case. "Her work conditions deteriorated when other staff members who were supportive of her left the restaurant. Her hours were gradually reduced and then her job was terminated in March 2015," CRARR said Wednesday in a statement. "Our hairstyle is such a fundamental part of our racial and cultural history and identity, so to deny us the right to freely wear our hair the way we want is to deny our identity as Black women," McNickle said in the CRARR statement. She said that the ruling was not only a victory for her, but others like her. "I hope that this decision will benefit Black women everywhere in Canada and beyond, because it sends a powerful message to anyone who thinks of denying our Blackness and our womanhood the respect and recognition we deserve." According to CRARR, the decision is the first to legally recognize discrimination involving black hairstyles in Quebec.